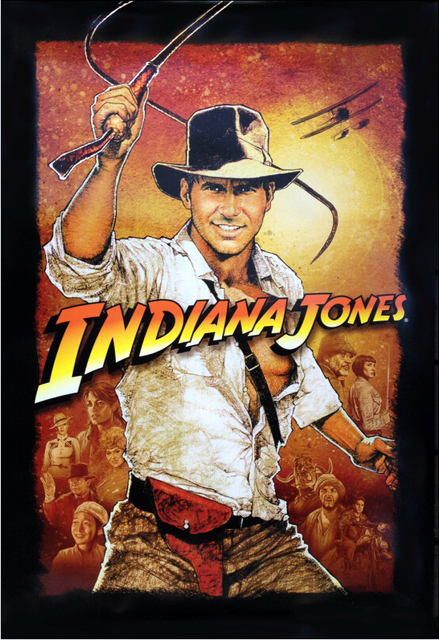 December Indiana Jones Lock-in signup is now live! “Snakes. Why’d it have to be snakes? We’ve named the dog Indiana. What’s your favorite quote from the movies?